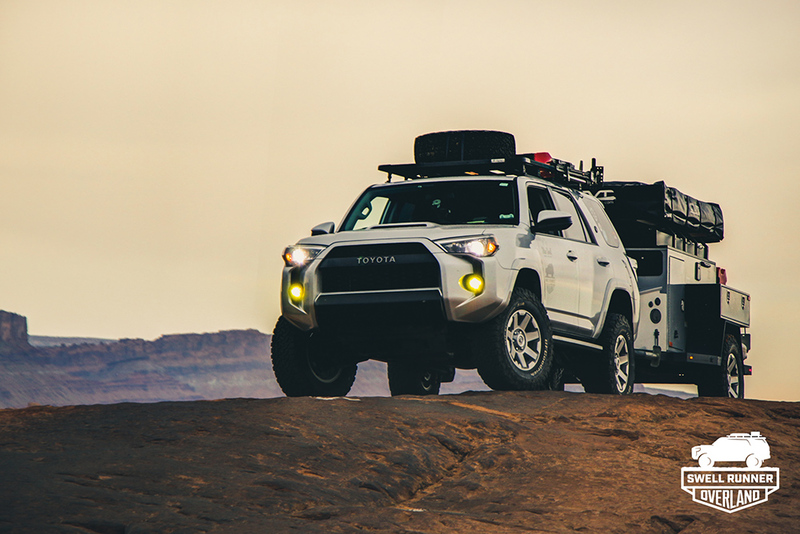 Below, you will find a few 5th Gen 4Runner Builds and the stories that accompany them. 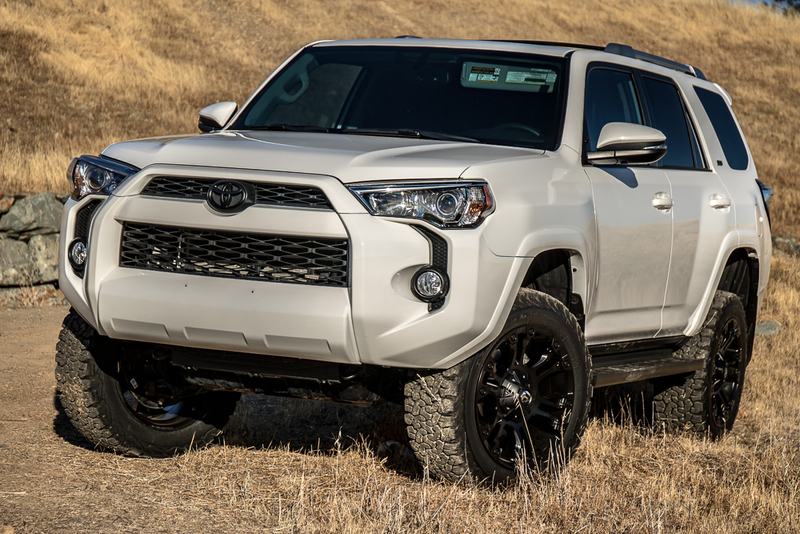 There are hundreds of 4Runner owners out there and the stories that come with them are incredibly interesting. 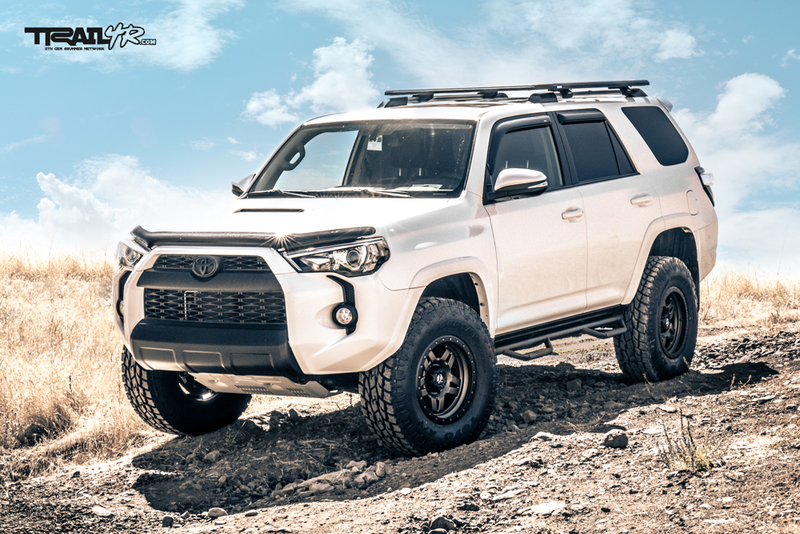 From full-time mom’s and dad’s to professional photographers and doctors, there’s an amazing story behind everyone’s 4Runner build. Whether you have one mod or one-hundred, we would love to hear your story. Feel free to submit your 4Runner or contact us and let us know if you have any questions. Cheers! Although this is not the focus of Trail4Runner.com, you are more than welcome to host your build page here and document your journey as you go!